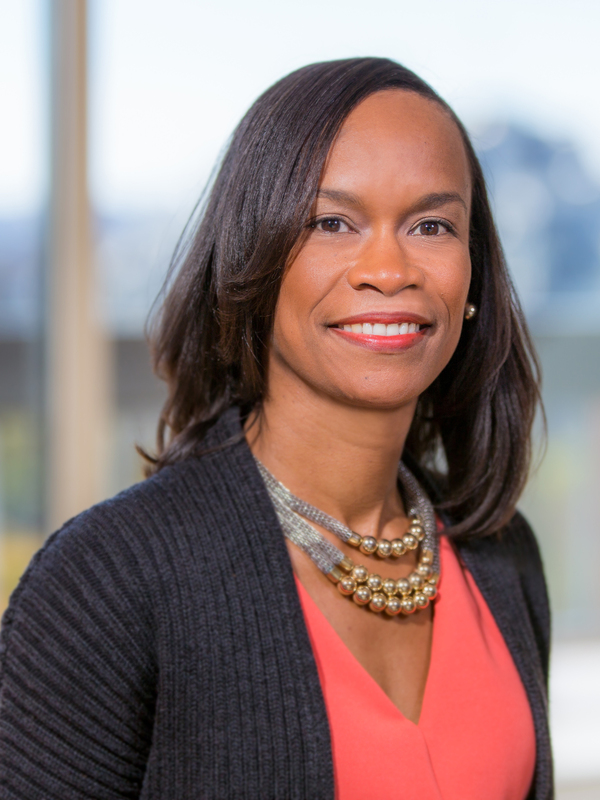 Valerie Rawlston Wilson is director of the Economic Policy Institute’s Program on Race, Ethnicity, and the Economy (PREE), a nationally recognized source for expert reports and policy analyses on the economic condition of America’s people of color. Prior to joining EPI, Wilson was an economist and vice president of research at the National Urban League Washington Bureau, where she was responsible for planning and directing the bureau’s research agenda. She has written extensively on various issues impacting economic inequality in the United States—including employment and training, income and wealth disparities, access to higher education, and social insurance—and has also appeared in print, television, and radio media. In 2010, through the State Department’s Bureau of International Information Programs, she was selected to deliver the keynote address at an event on Minority Economic Empowerment at the Nobel Peace Center in Oslo, Norway. In 2011, Wilson served on a National Academies Panel on Measuring and Collecting Pay Information from U.S. Employers by Gender, Race, and National Origin.